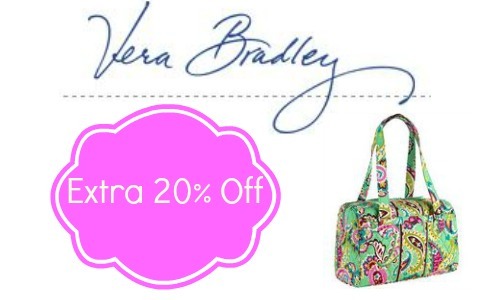 This weekend, Vera Bradley is offering an additional 20% off all Sale items! 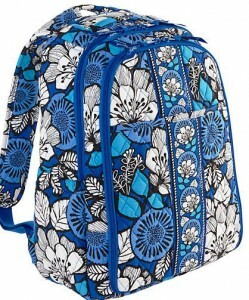 This can make for a great deal on items already marked down. 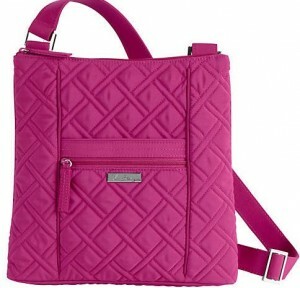 Stock up on gifts or get a new bag for yourself. 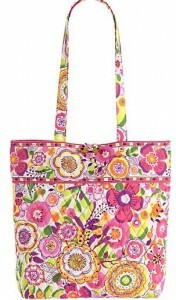 There are tons of patterns to choose from and you can get wallets, cosmetic cases and more so be sure and check it out.